Importers of tea from most of the tea producing countries in the world - Tea Importers, Inc. 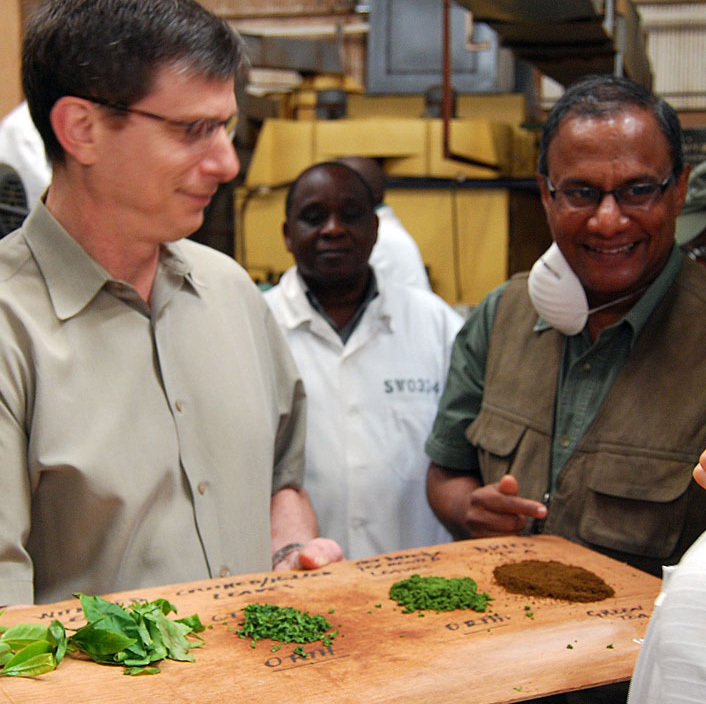 Tea Importers, Inc. buys and sells tea from most of the tea producing countries in the world. Teas sold by us can be found in the blends marketed under many popular household and specialty tea brand names. 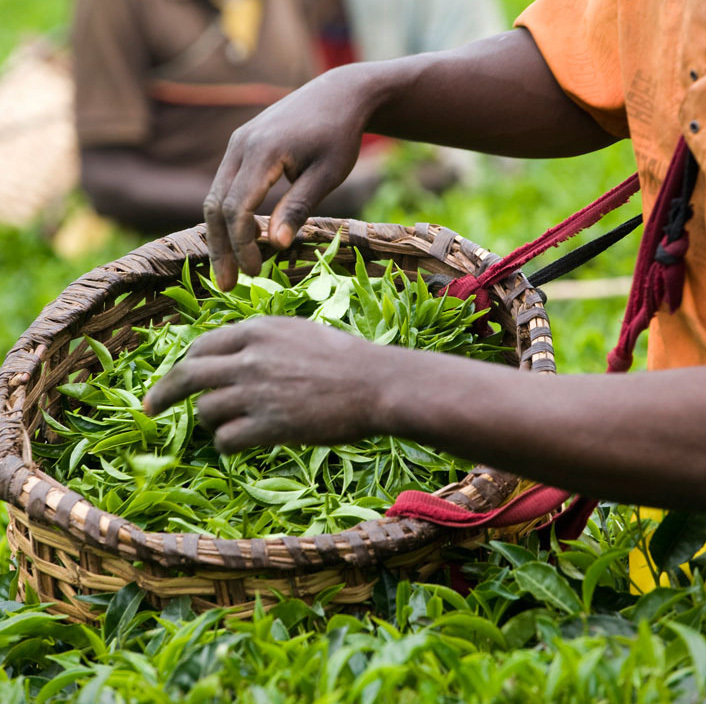 We are also the majority shareholder of SORWATHE, an award winning tea factory in Rwanda.